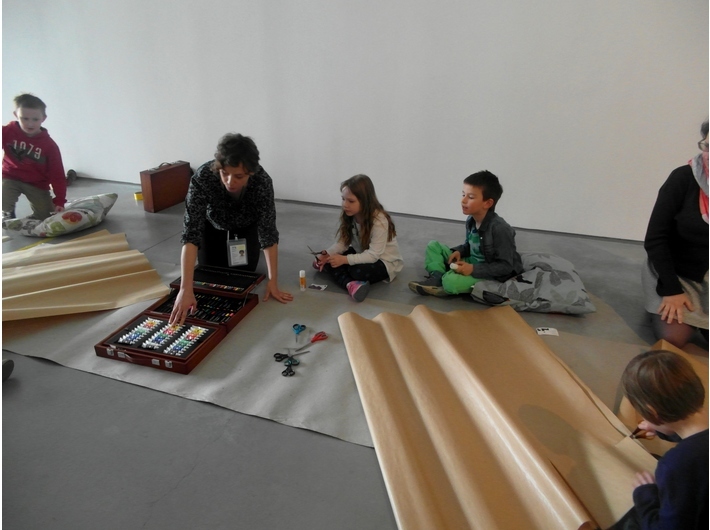 A series of workshops for the whole family focused on works from the MOCAK Collection. The participants will become familiarised with works of contemporary artists, discover what a collection of works of art is. Workshops for children aged 5–12 and their carers. Free entry. 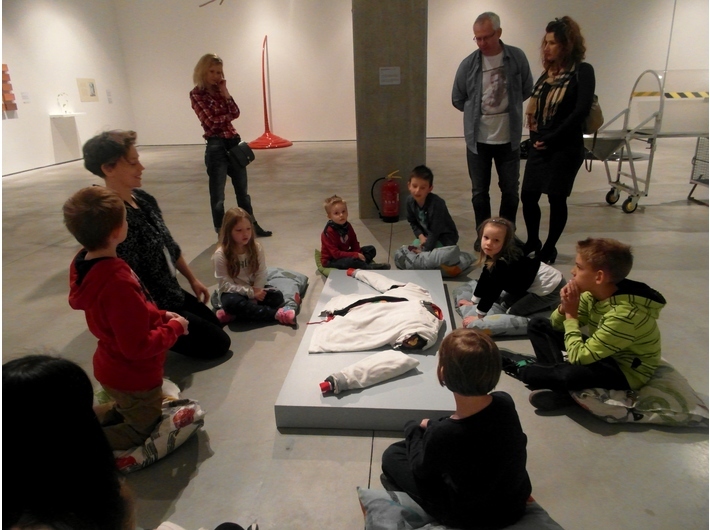 Pre-book from two weeks in advance of each session on: edukacja@mocak.pl, or phone: +48 12 263 40 29.